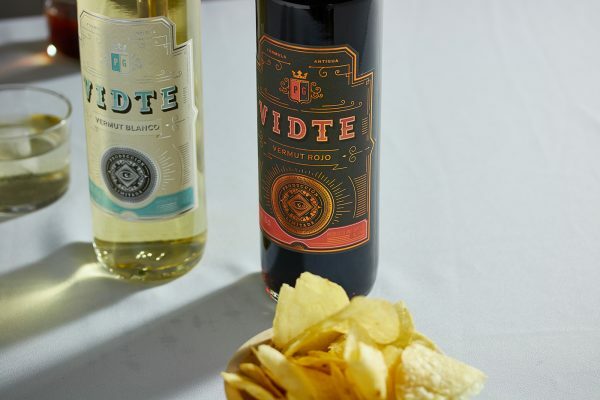 Let’s check out Vidte Vermouth Packaging Design, like many other brands of Vermouth this one from Spain is looking good. 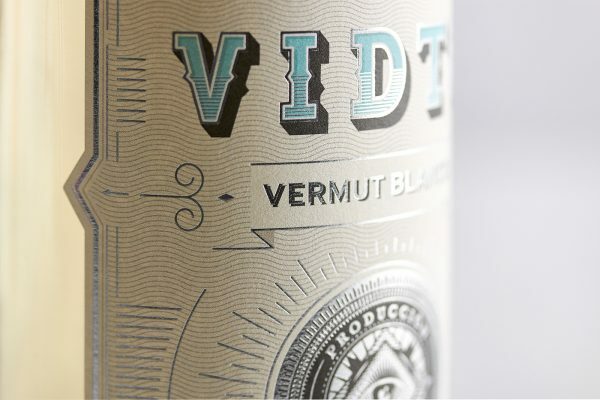 There’s something about Vermouth and its packaging design. It almost always looks great. 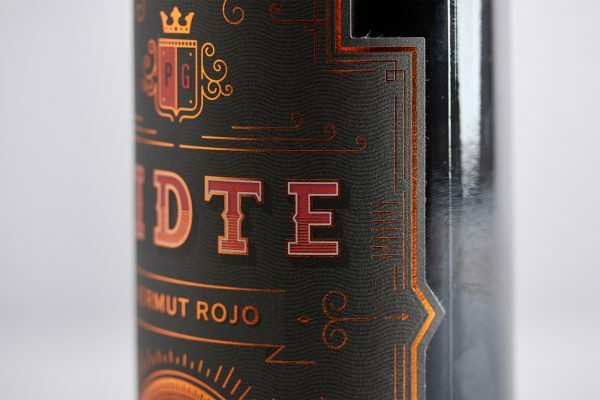 I even compiled a long list of amazing Vermouth packaging designs that you can check out here. I don’t really know why this drink has been gifted with such great packaging design. Maybe it’s just tradition and if you are coming out with a new brand yours has to look as good as the best ones out there. Luckily this means more great design for consumers, and we love it. 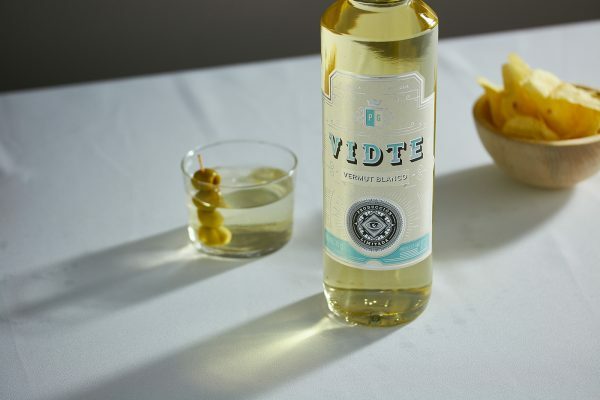 Now let’s check out Vidte Vermouth and its packaging design. 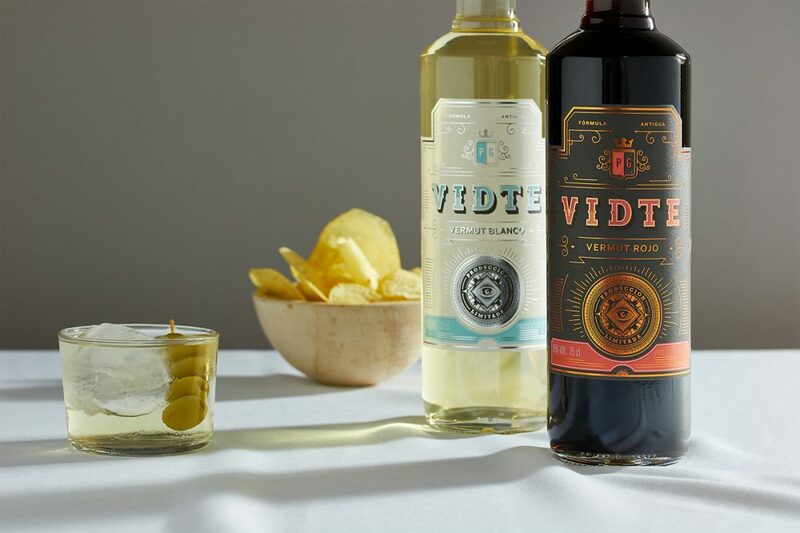 This is a Spanish brand of Vermouth and the design is made by Brandsummit from Spain. 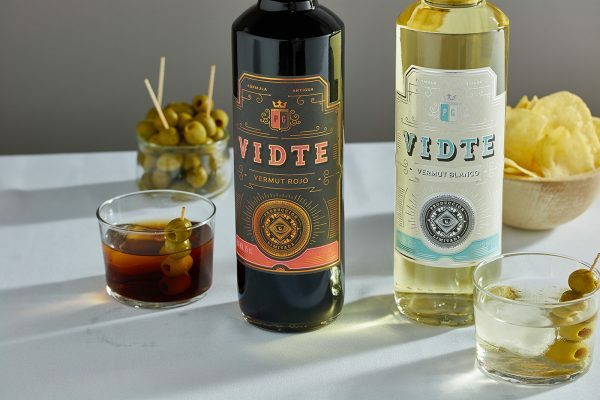 The Vermouth comes in the two classic types, white and red. The design for both of them is the same. The bottle is nothing out of the ordinary, a clear glass bottle for both of them. All the design is about the label. As for the bottle the label is the same for both bottles, the only thing separating them is the colors and name. What I like about the label is all the lines and small details, this together with the great looking logo typography makes this stand out. The style is typical of this type of drink. Gold, black, red, thin lines and plenty of details. Great work by Brandsummit and I’m sure this bottle would catch your eye in the store. As a little bonus I’m also linking out to a great recipe for a Negroni. 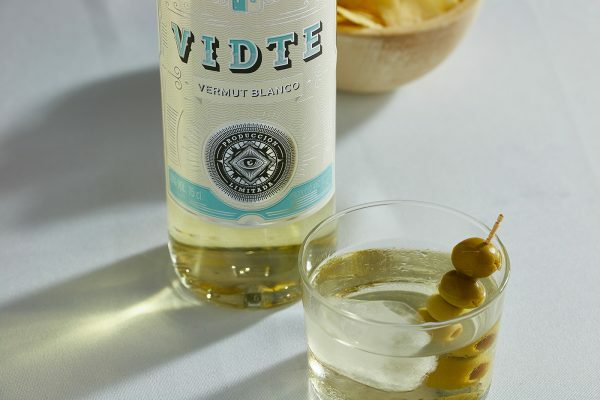 One of the essential cocktails where Vermouth is used. Do try it out, I promise you won’t regret it. I also want to encourage you to check out my full food packaging coverage, the collection of great food packaging keeps growing and it is packed with great designs. Enjoy!